Number. The serial number of the engine is absolutely necessary information. 274020 D9 Series SCANIA diesel engine D9 series Operation Manual, Service (workshop) Manuals, Sevice Letters, Additional tech information for repair and operation. 274151 D11 Series SCANIA diesel engine D11 series Operation Manual, Service (workshop) Manuals, Sevice Letters, Additional tech information for repair and operation. 274231 D12 Series SCANIA diesel engine D12 series Operation Manual, Service (workshop) Manuals, Sevice Letters, Additional tech information for repair and operation. 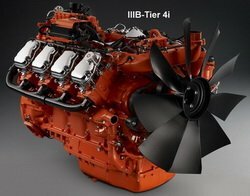 274311 D14 Series SCANIA diesel engine D14 series Operation Manual, Service (workshop) Manuals, Sevice Letters, Additional tech information for repair and operation. 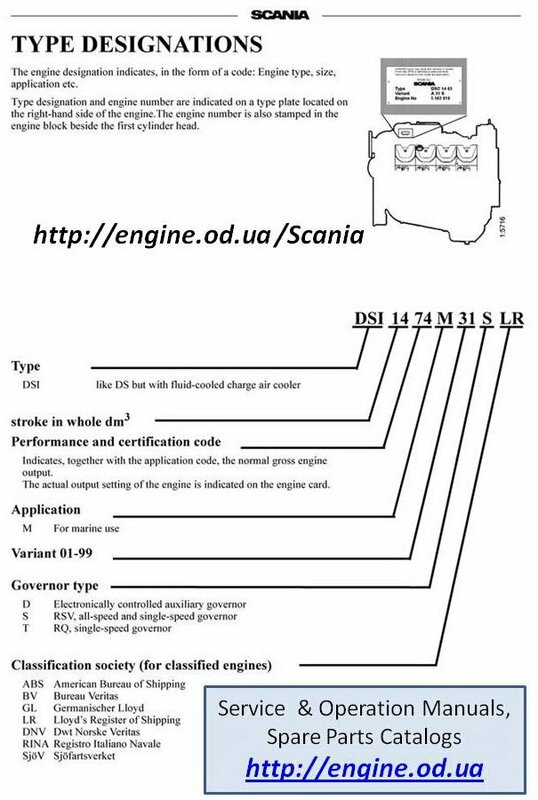 274401 D16 Series SCANIA diesel engine D16 series Operation Manual, Service (workshop) Manuals, Sevice Letters, Additional tech information for repair and operation. Video presentation SCANIA PDF Workshop & Operation Manuals, and Spare parts Catalog.